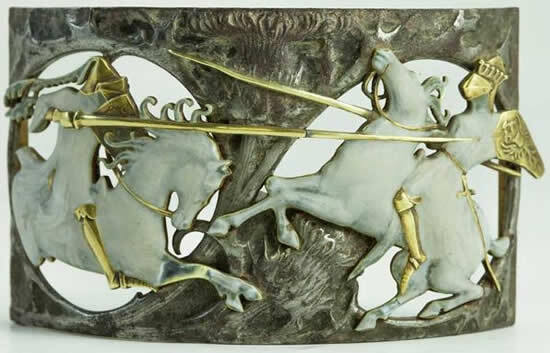 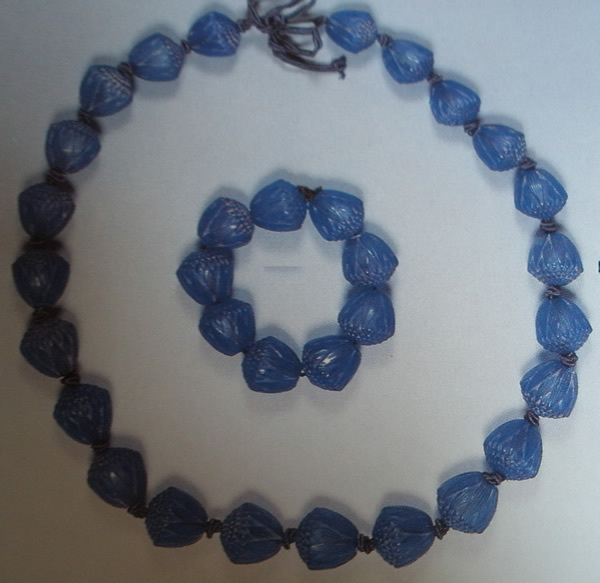 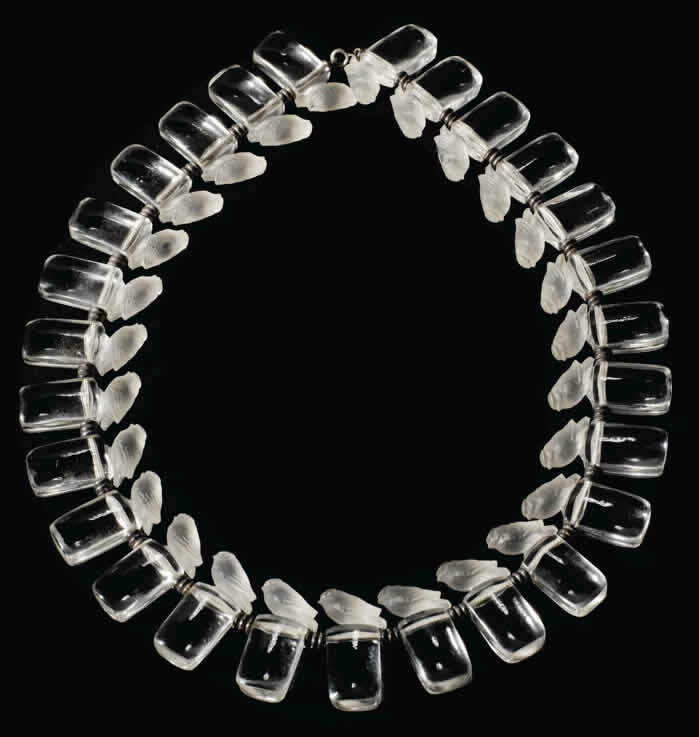 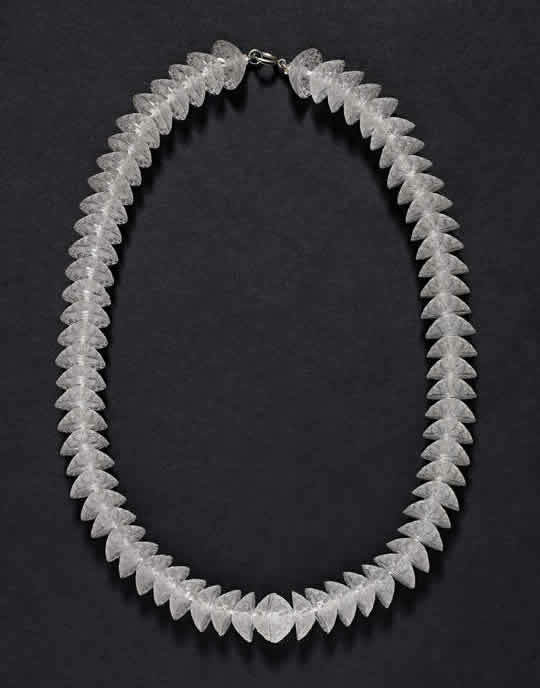 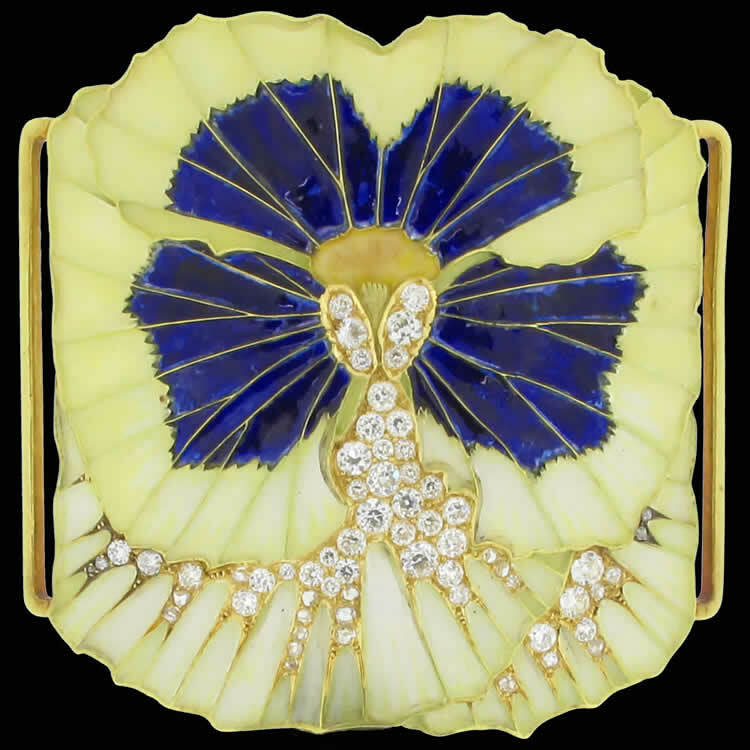 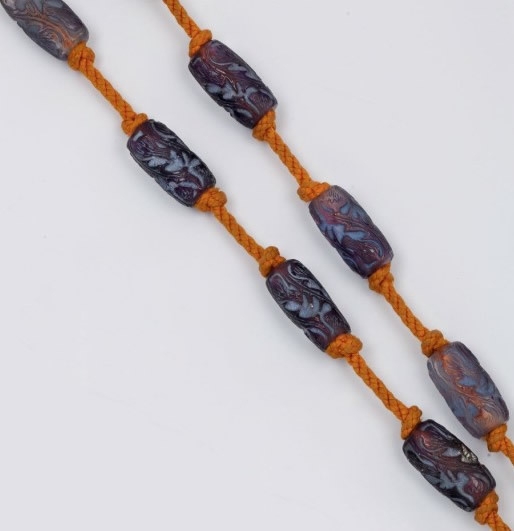 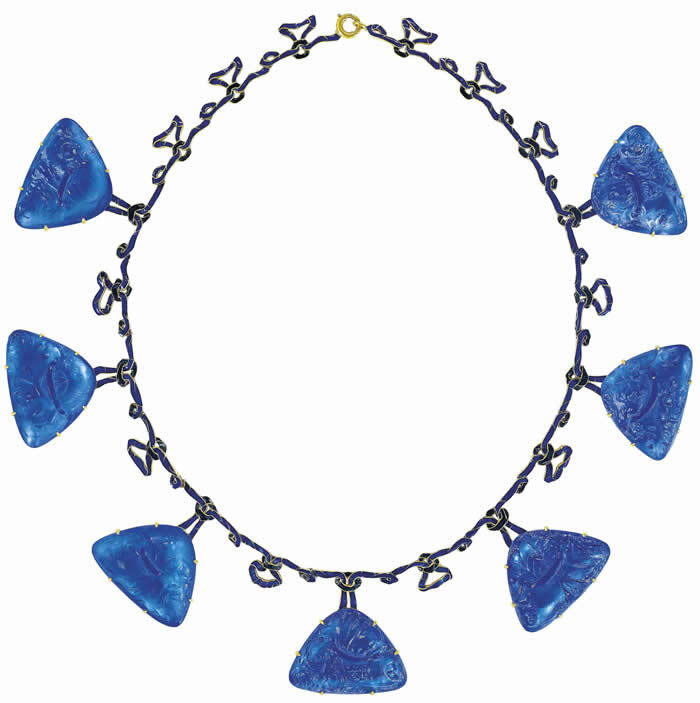 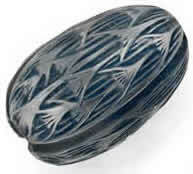 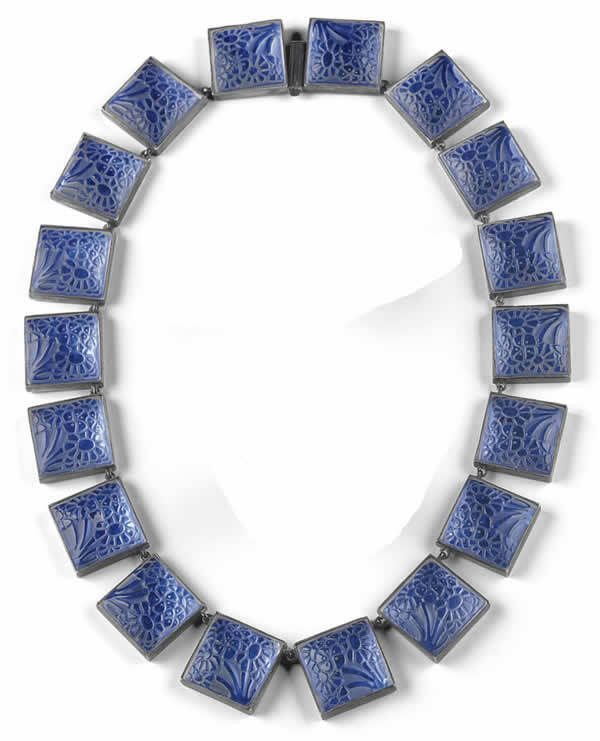 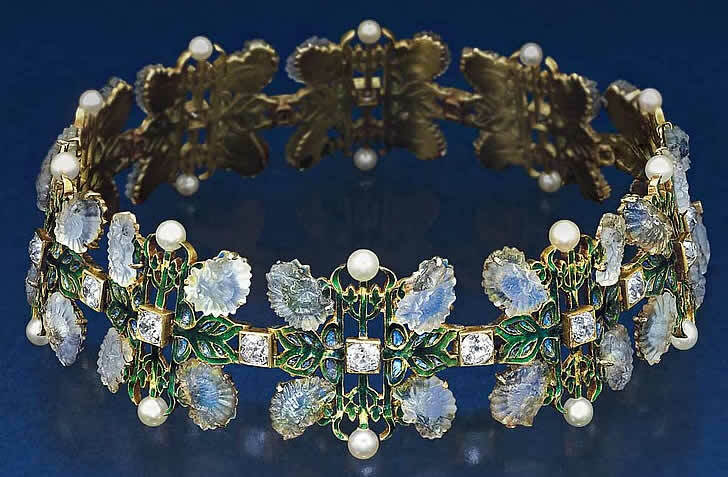 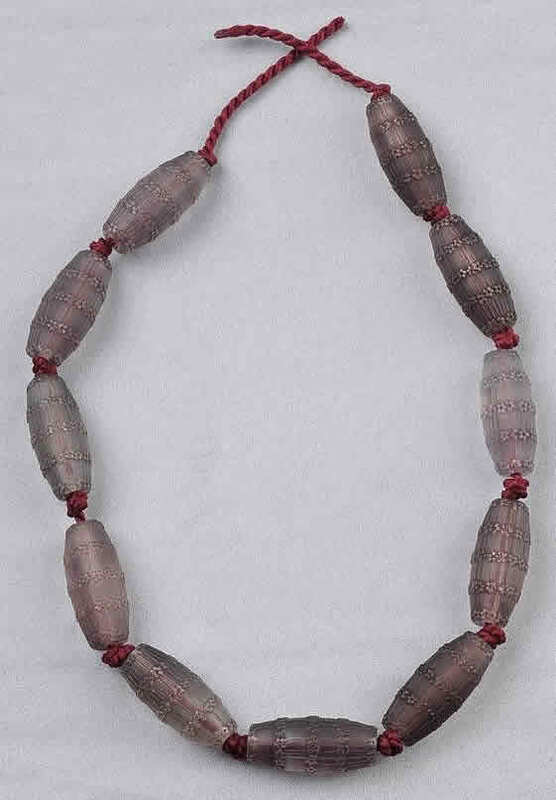 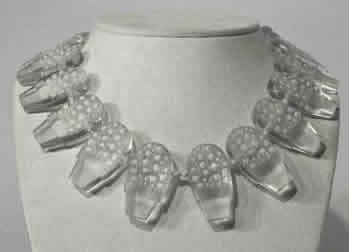 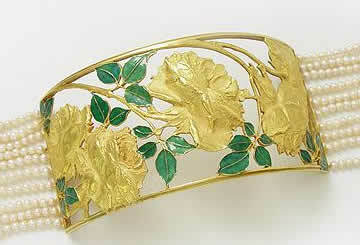 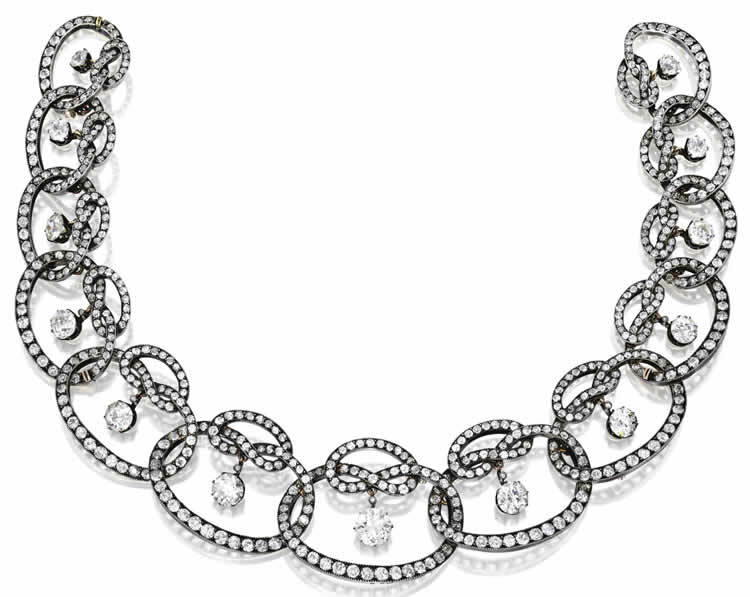 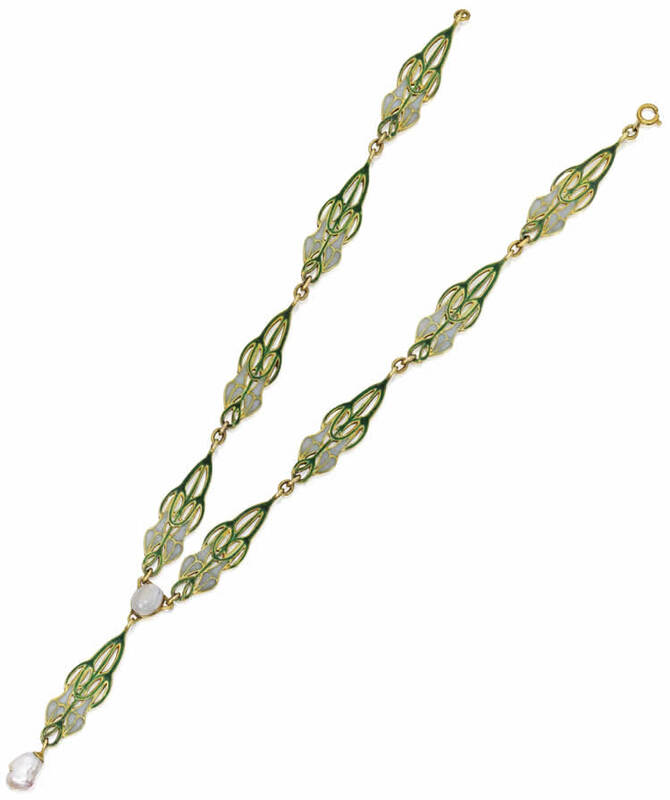 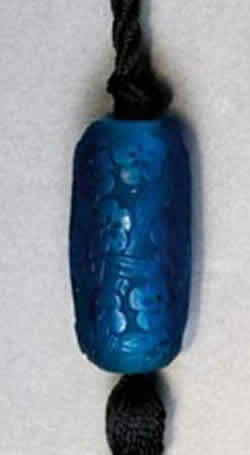 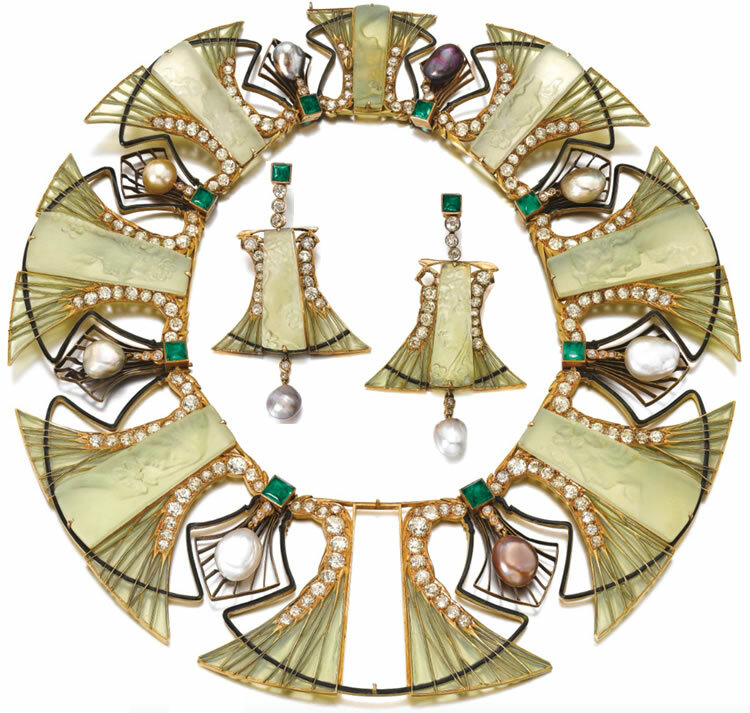 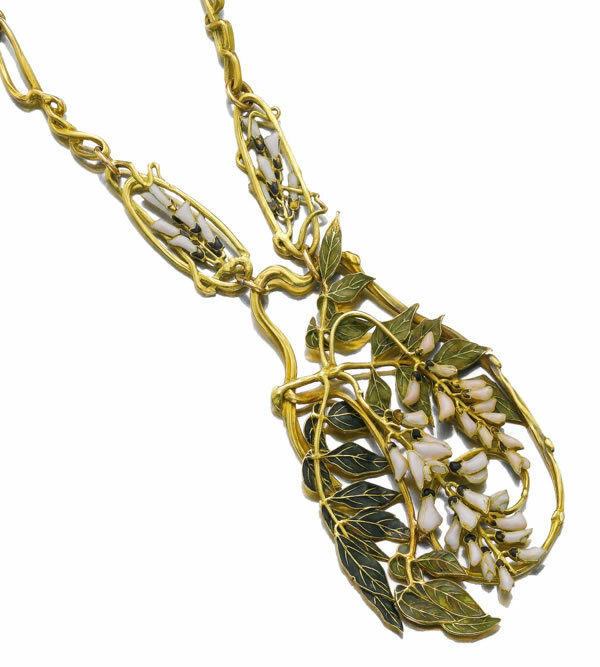 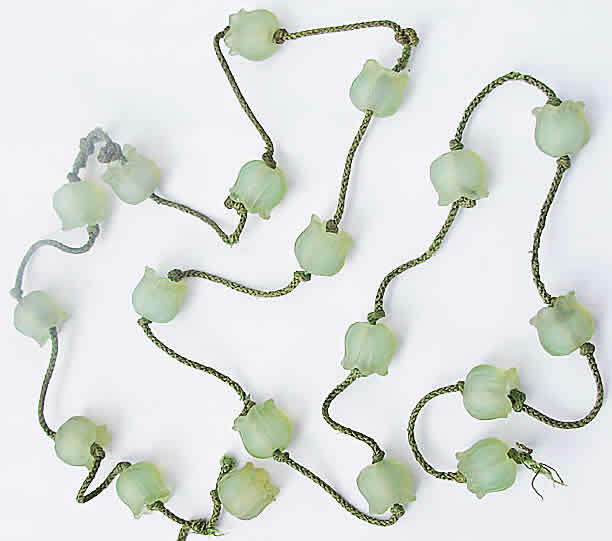 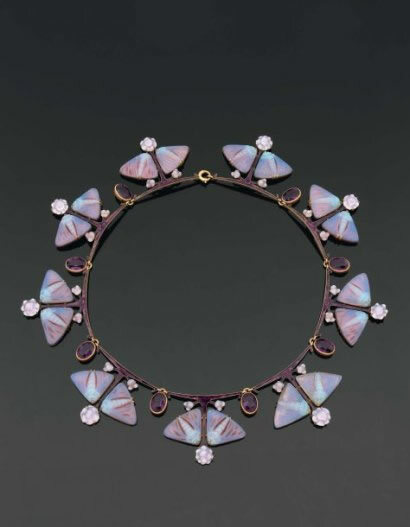 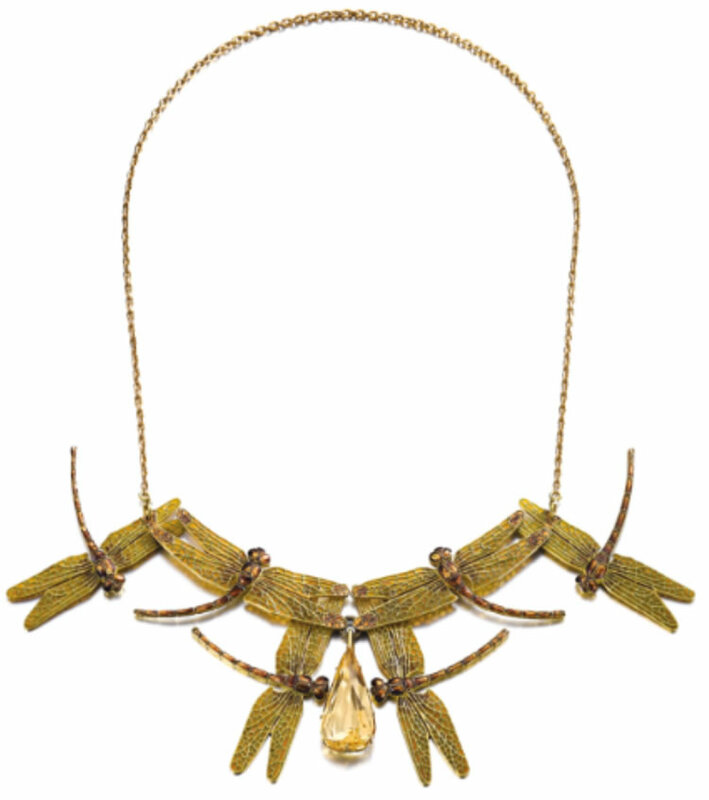 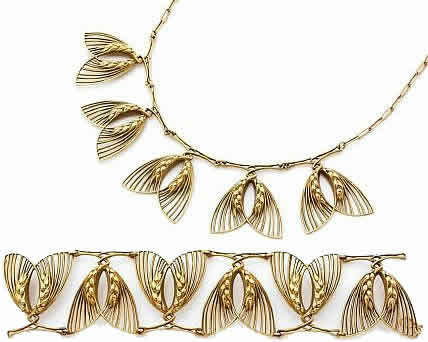 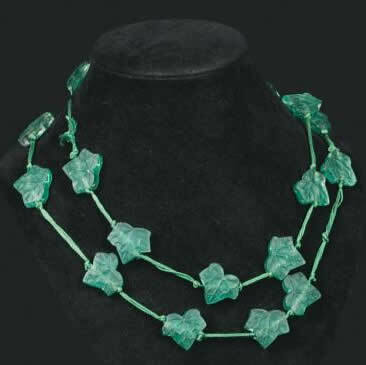 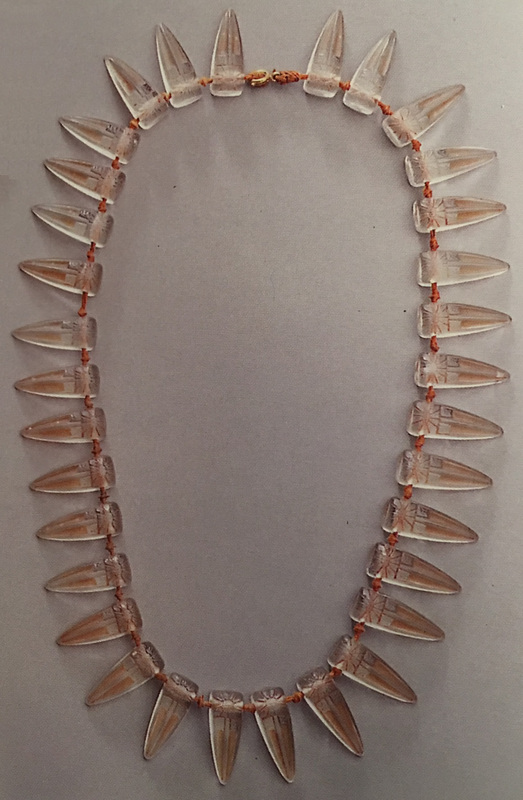 Below is an example of each Lalique Necklace in our database. 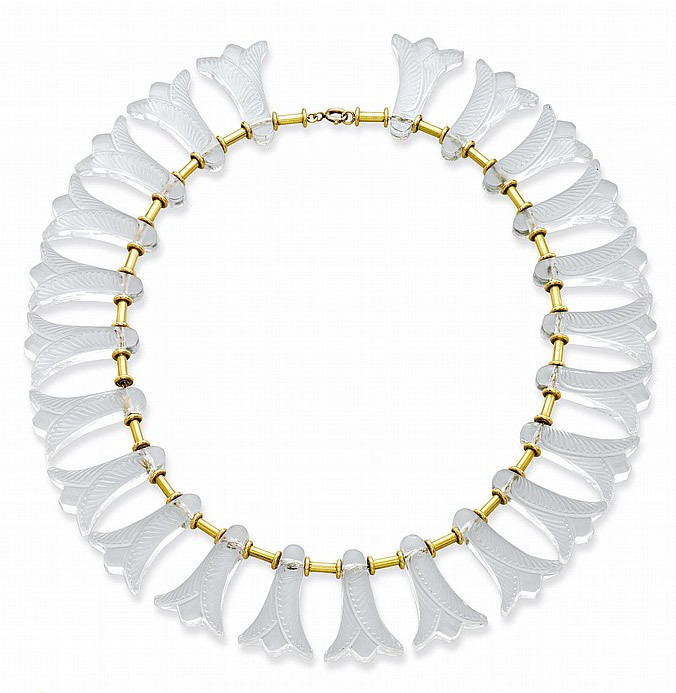 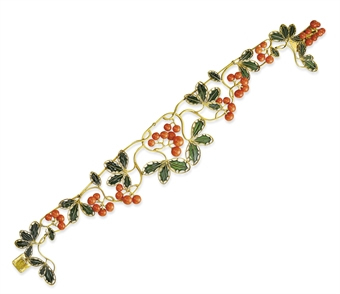 For commerical necklaces the linked photo and text will take you to a main page for that R. Lalique Necklace where you can access all sales of that model and other relevant information on the website. 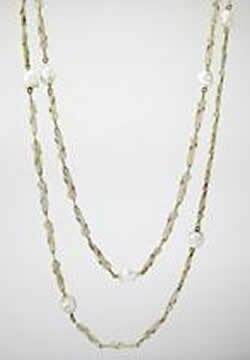 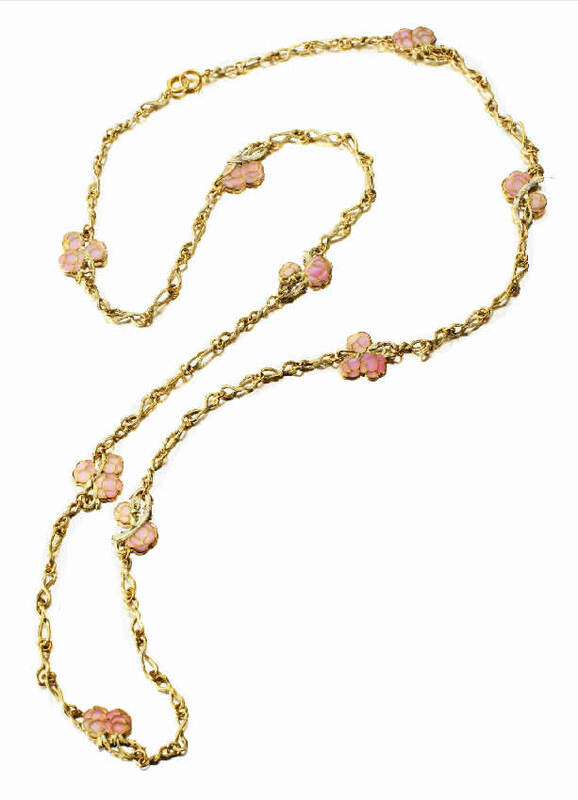 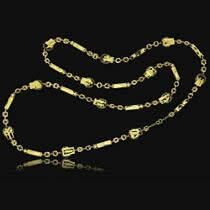 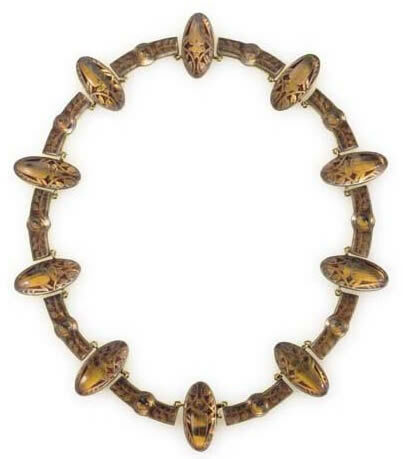 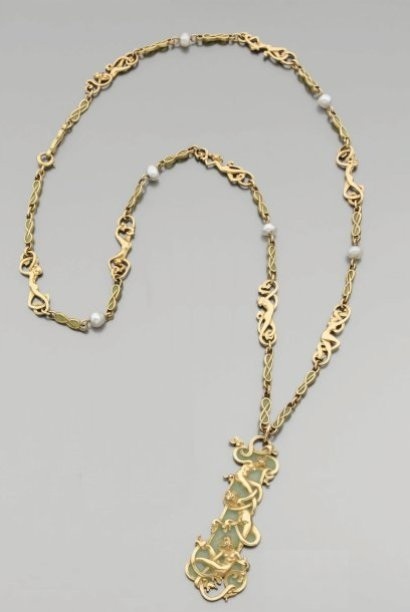 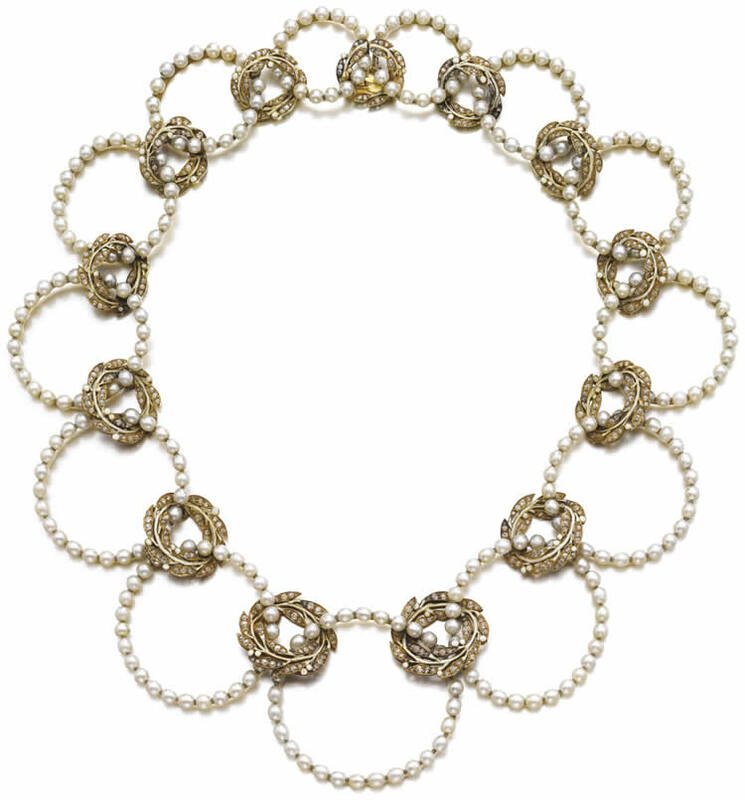 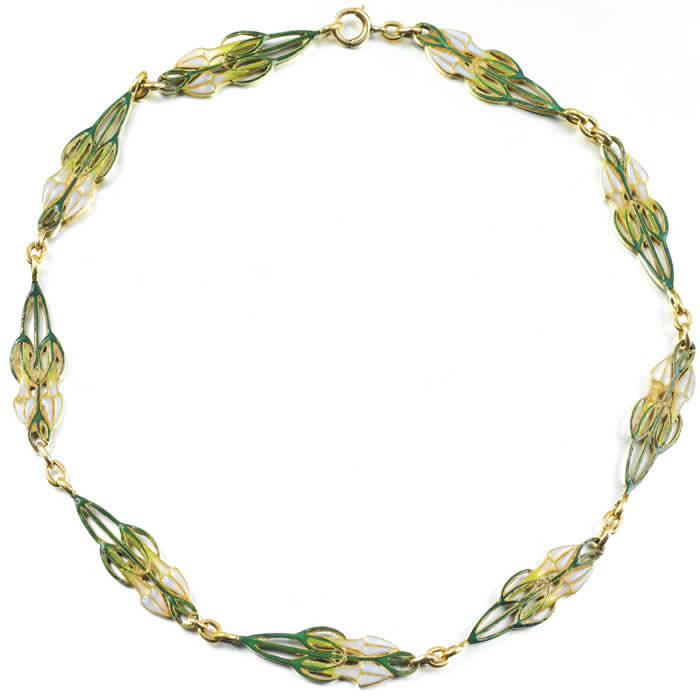 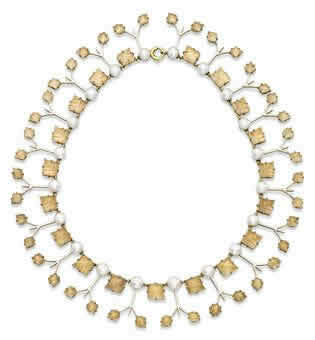 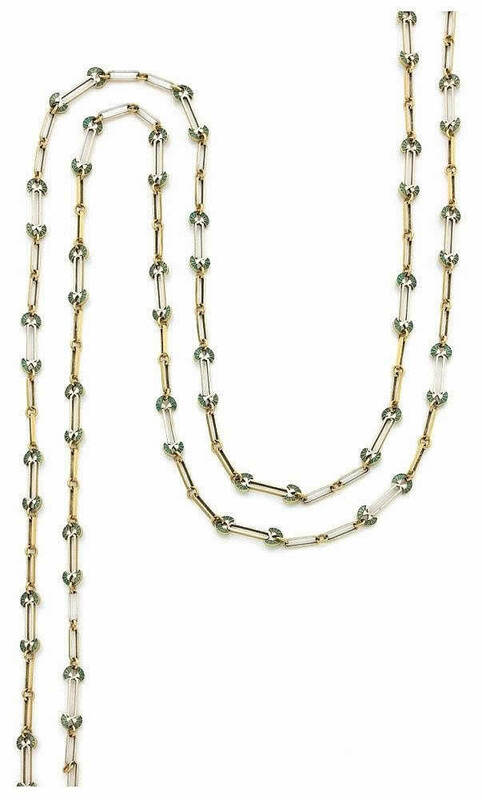 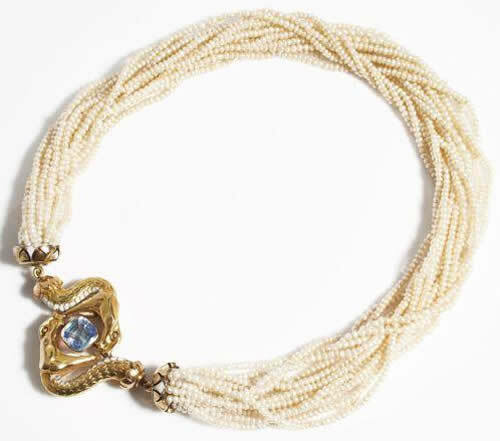 Unique necklaces link straight to the individual listing unless the necklace has come up more than once at auction. 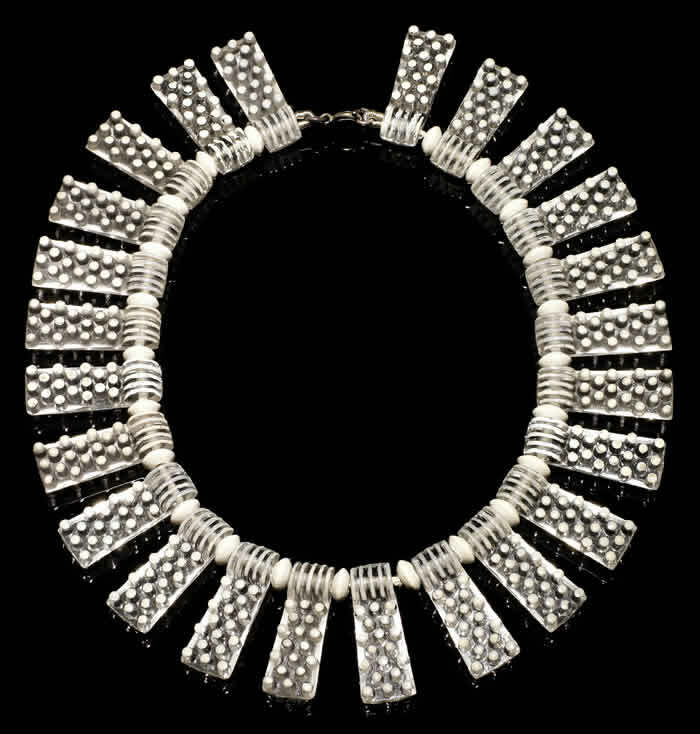 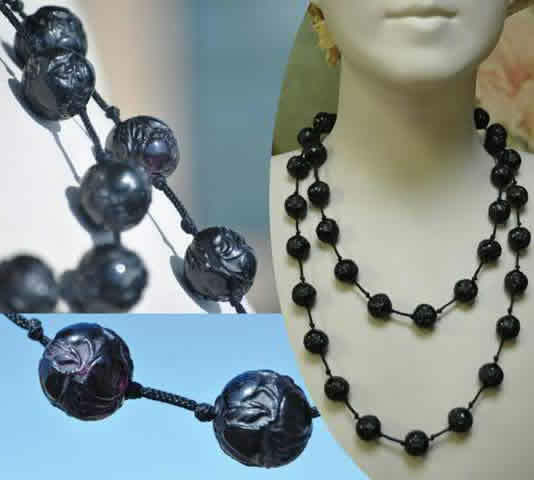 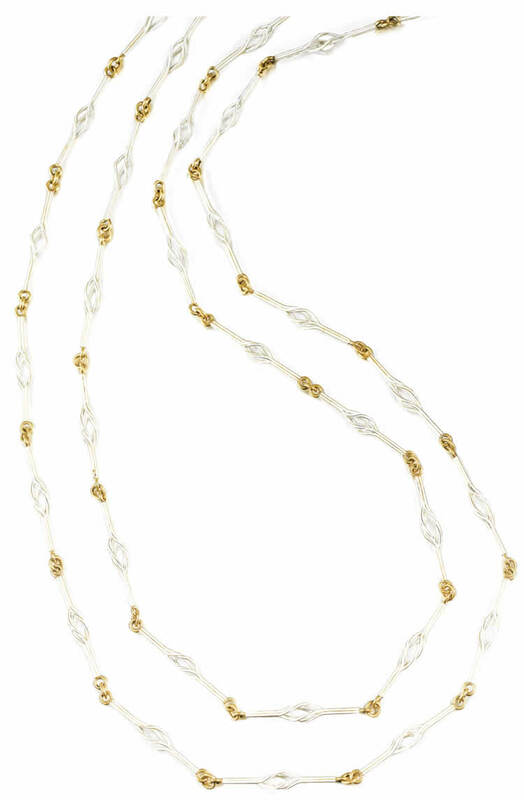 Collars, chokers, fringe necklaces, long chain necklaces, sautoirs, and any beads from necklaces are all included in this category. 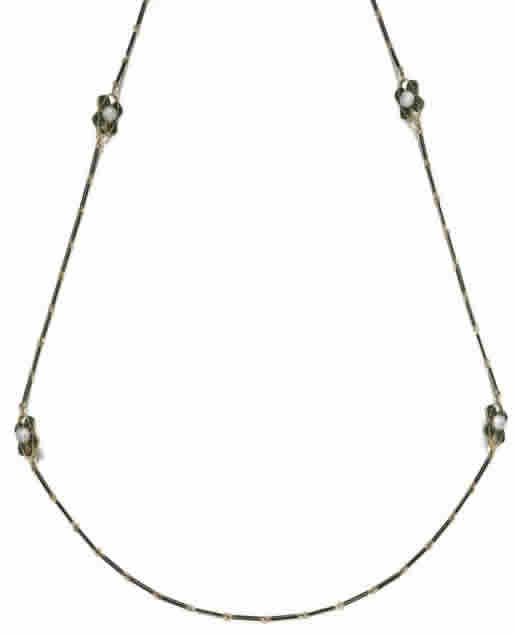 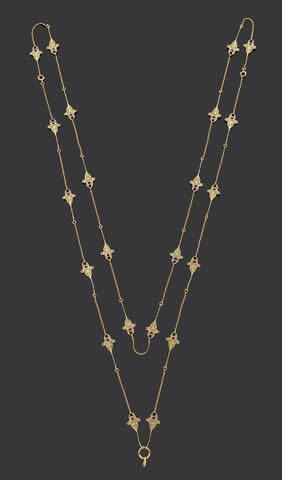 Note: Some unique necklaces that were made with an included pendant may appear in the Pendants category instead of being shown here.